At Sluta Leta Corfu rent a car we offer competitive prices and many free services to enjoy your holidays with piece of mind. Best Corfu car hire since 1995. Find out our car rental and choose the vehicle that really meets your holiday needs while on Corfu International Airport. 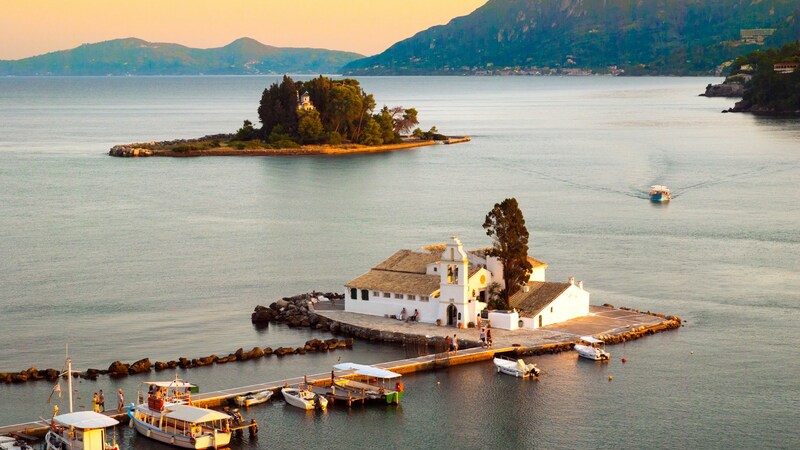 We would like to welcome you to Corfu Island. We hope you have a fantastic time while enjoying your holiday here on Corfu. This beautiful island offers gorgeous sights, beaches and lots of opportunities for adventure at almost every spot. Holidays full of sun and fun are relaxing, but you may need some exciting rides to fully enjoy your stay on Corfu Island. Corfu Sluta Leta Rent A Car is here for that. Choose our company for your car hire in Corfu since we take care of our customers’safety and comfort. We offer the best combination of quality,price & service for Corfu Rental Car, Corfu Airport Car Rental without deposit or credit card, Corfu Port Car Hire or anywhere else you want.Reliable, brand new cars, many years of experience, reasonable prices and lots of services included in the rental price are only a few reasons why our company is the best choice for car rentals in Corfu. Check our brand new website for the Best Corfu Airport Car Rentals, Economy Rental Cars in Corfu by Sluta Leta Car Rental here! 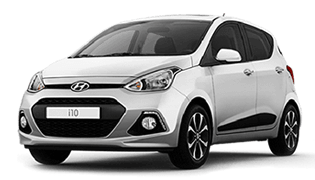 Below are the reasons why you should choose Corfu Sluta Leta Rent A Car for renting a car in Corfu. Our goal at Corfu car hire Sluta Leta is the absolute satisfaction of our customers. Let Sluta Leta Corfu car rentals help your holiday plans come true with excellent car hire services, in low rates offered at Corfu International Airport, Corfu Port, Corfu Town or anywhere else in Corfu. Sluta Leta Rent a Car is one of the few independent Corfu car hire companies on the island of Corfu. Over the years we have managed an amazing fleet of new cars and met a lot of satisfied customers. The outstanding services offered at Sluta Leta Rent a Car and the fact that our company is always on hand concerning your needs will absolutely satisfy you. 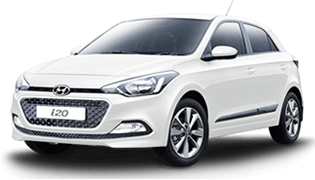 It is remarkable that you can find the most budget car rentals at Sluta Leta Rent a Car with no hidden costs and commissions as well as delivery services from/to the airport and port of Corfu for free. Sluta Leta Rent a Car has gained much experience in car rentals and thus it knows how to fulfill your needs for making your holidays on Corfu really amazing. Read our customers’ comments who return again and again. We claim to have the best prices in car rentals in Corfu, with no hidden costs. 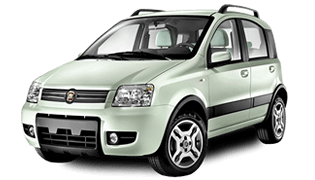 Our rates for Corfu car rentals include the basic insurance package. We also provide Collision Damage Waiver, Fire & Theft Coverage, Personal Accident Insurance and other insurance packages. Free mileage, 24/7 road assistance, additional drivers, cancelation, changes and delivery services to the airport and Gouvia are some of our services offered for free. Rent a car in Corfu with us and have the best holiday ever. Sluta Leta Rent a Car is one of the few independent Corfu car hire companies on the island of Corfu. Over the years we have managed an amazing fleet of new cars and met a lot of satisfied customers.Choose our company for your car hire in Corfu since we take care of our customers’ safety and comfort. Our friendly and experienced staff ensures your peace of mind for Corfu car hire. Let Sluta Leta Corfu car hire help your holiday plans come true with excellent car hire services. At Sluta Leta Corfu Car Hire we offer economy car rentals in Corfu. We always offer exclusive rates with maximum discounts for car hire in Corfu. We have an unbeatable combination of reasonable prices and quality services and therefore our customers highly recommend us. 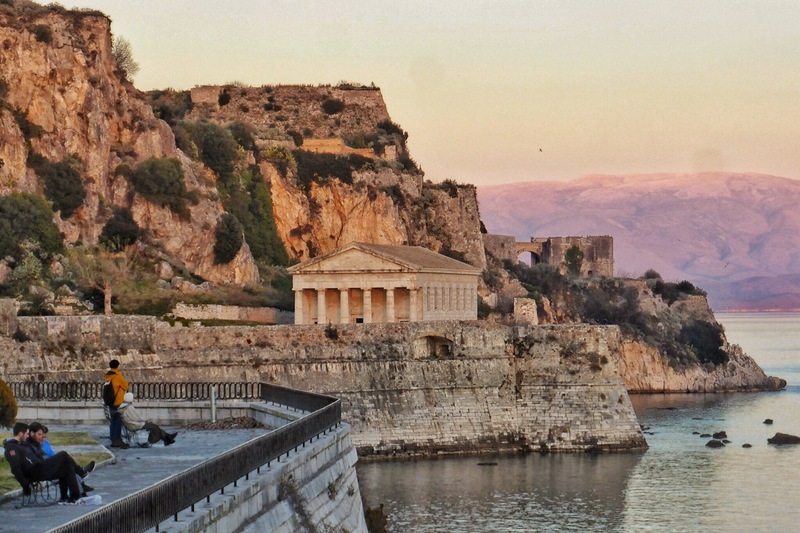 Dealing with Corfu car rentals is something that we love and we always offer the best deals. Just book online your desired car in a few very easy steps. Sign up to receive the latest news on our offers and get a 10% discount for your next booking with us. Sluta Leta Rent a Car is located in Corfu and offers the best Corfu Airport Car Rental Deals. Our experienced team gives you the opportunity to enjoy high quality and reliable services. Carefully chosen cars in attractive prices. Choose your car from a wide variety of small and city cars to family cars and explore the beauties of Corfu island.